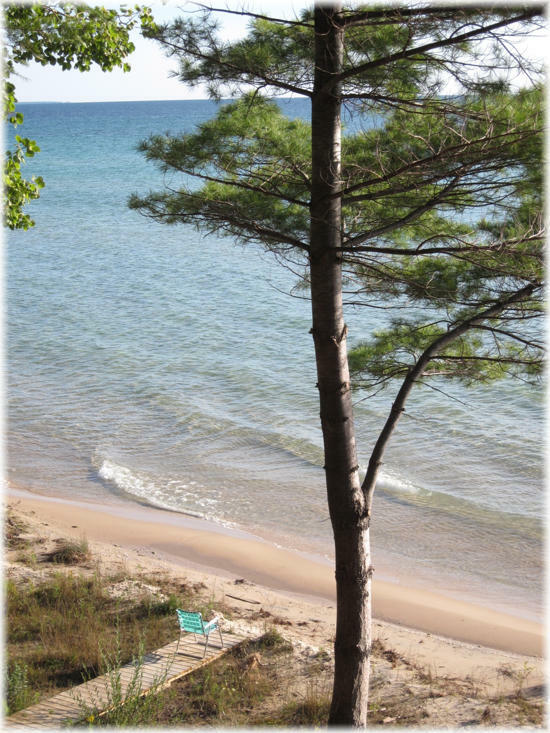 Come visit Beaver Island and the splendor of Lake Michigan. 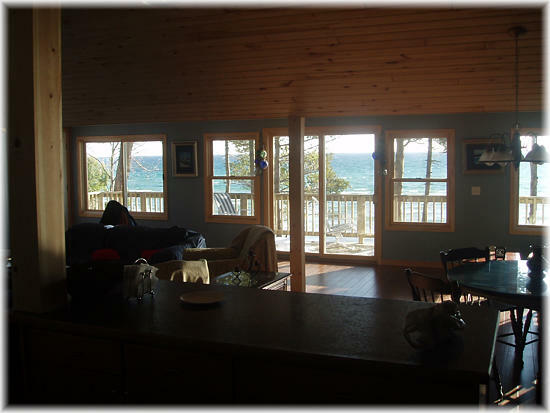 Watch the sunrise from the deck of this newly renovated cottage. Summer breezes and the friendly atmosphere of the Islands of the North await you. Luxuriate with all the creature comforts. Walk on your own white sand beach in the majesty of nature. 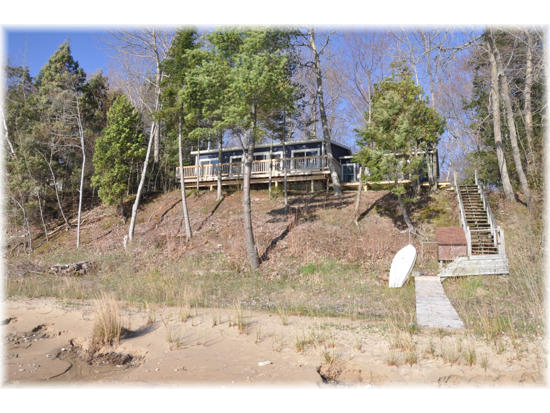 The lake house has an open floor plan with huge windows overlooking Lake Michigan, two bedrooms each with a queen bed, and a den with a full futon-sleeper. Two bathrooms. Sleeps 6 comfortably. TV/VCR, W/D, microwave & gas grill. Linens and towels are not provided. This is also a no smoking/no pet home. 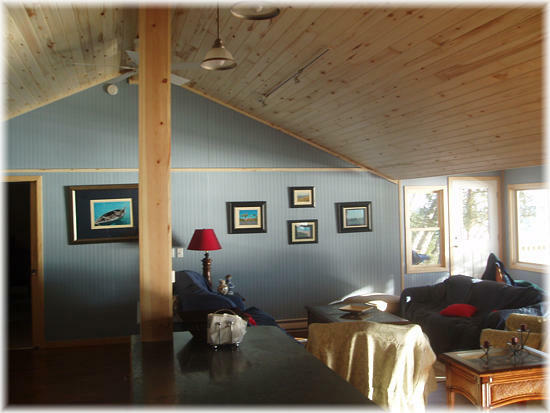 Rental is $975 per week (June-Sept.) with lower rates and flexible dates off season. 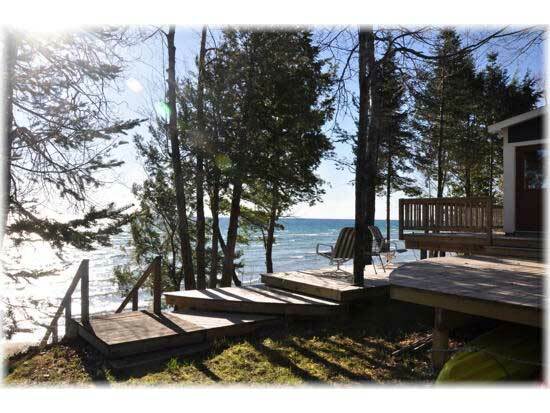 Limited space available to experience Northern Michigan’s most beautiful season.